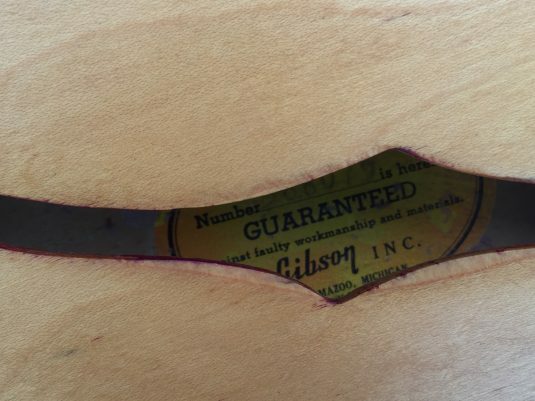 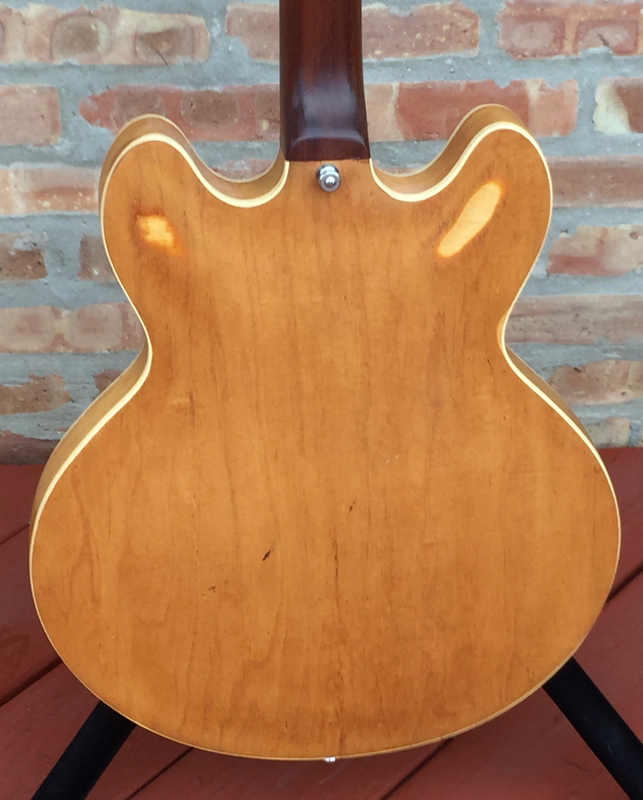 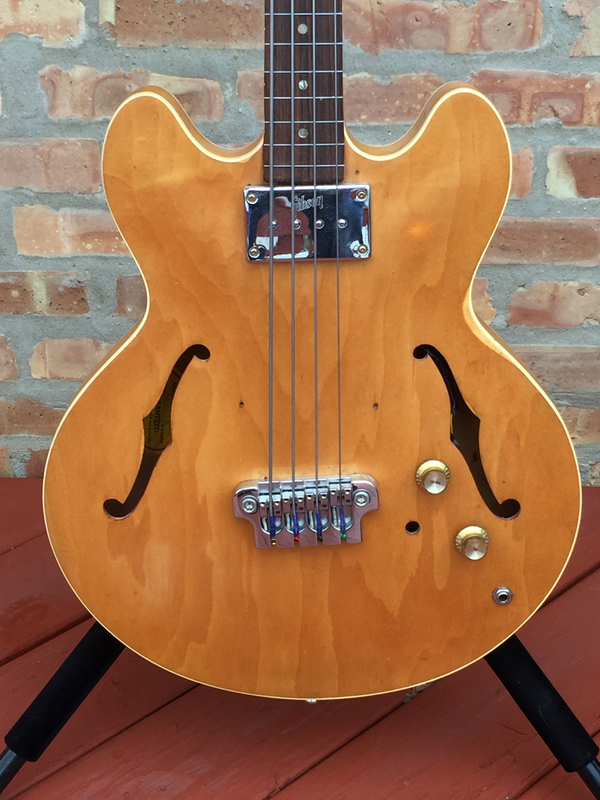 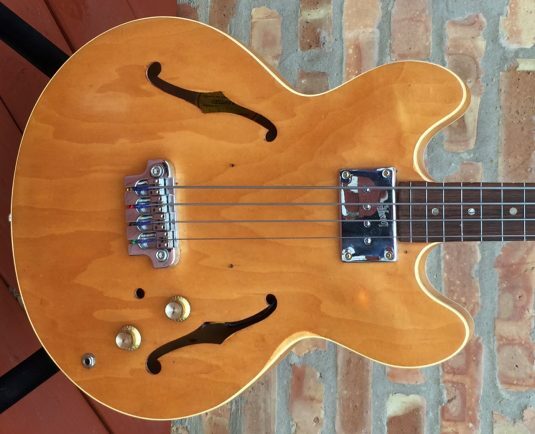 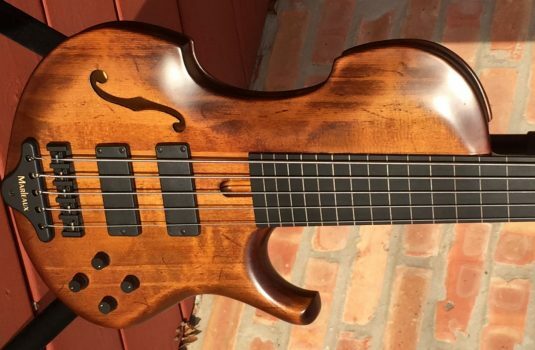 Here we have a great playing and sounding vintage Gibson bass that is NOT a collectors piece. 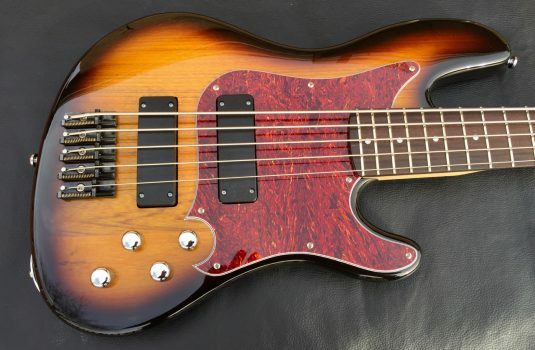 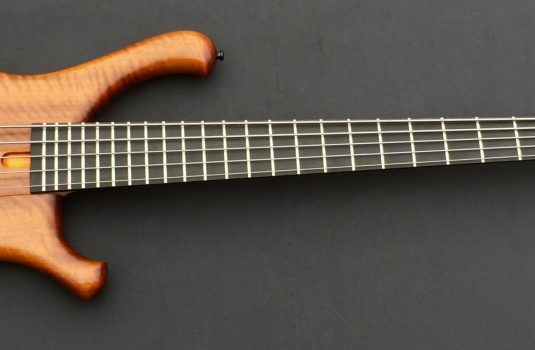 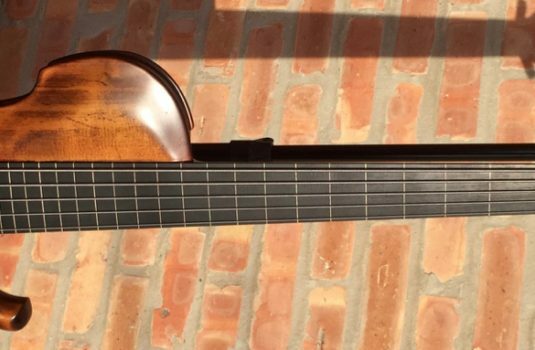 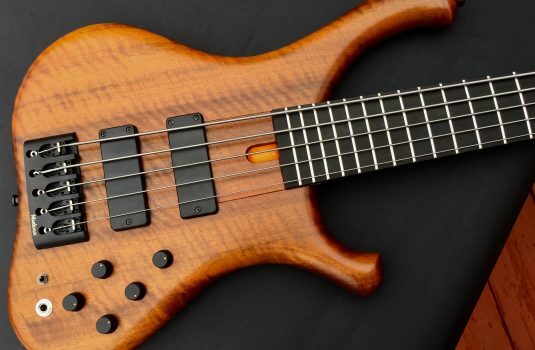 The good news is that it is indeed fine fretless you will not likely find elsewhere. 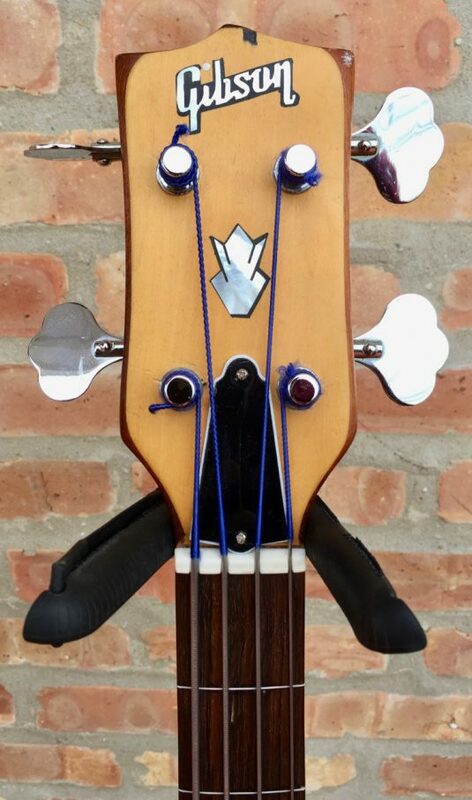 Supplied with an equally non-original gig bag.